Q: Is there soy or corn in your chicken feed? Says fed organically so I'm assuming no GMOs then, correct? 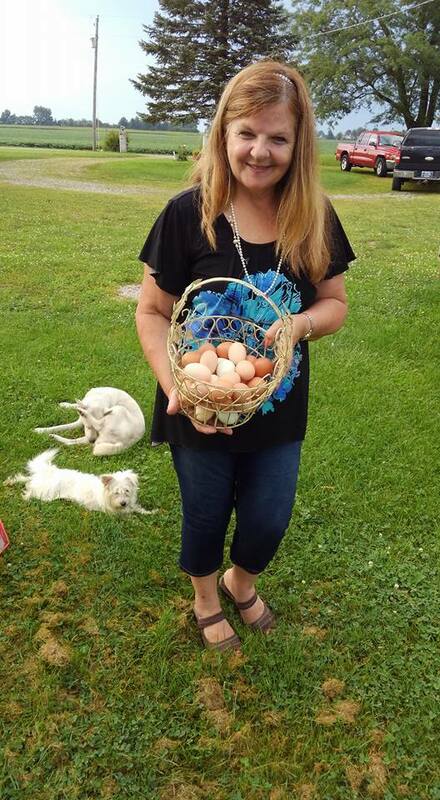 April 13th, 2019 person_outline Karen S.
A: Our chickens have a determined area to roam and a house to go in to get out of the weather and they get scraps from the kitchen too . We have coyotes here and that determines our area- as they eat chickens! Q: Is this price for 1 dozen eggs? April 13th, 2019 person_outline Jennifer B.